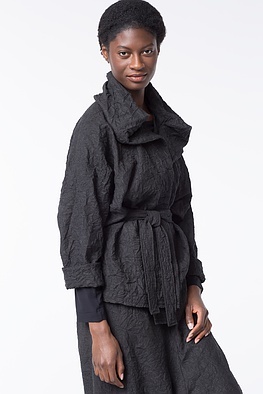 This straight-cut OSKA jacket can be varied in many ways: tied loosely or fitted to the waist. The tie belt at the back offers many styling options and makes the jacket figure-fitting. You can even drape the cleverly designed collar any way you please. 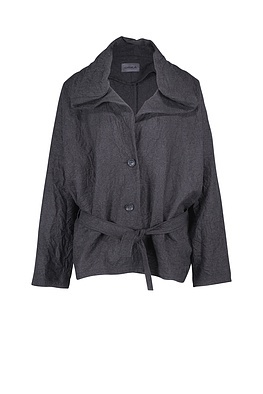 This jacket fastens with two buttons.